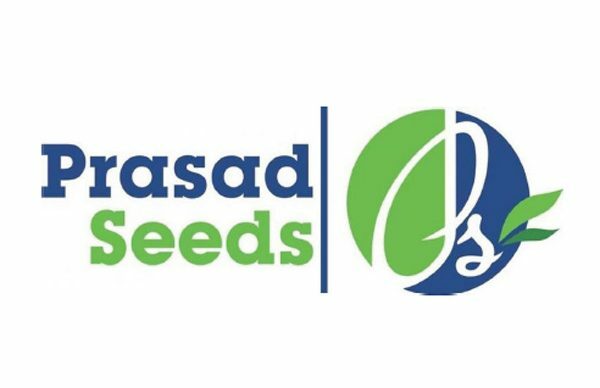 Prasad Seeds Company Limited, an Indian seed firm plans to invest US$8 million in setting up a seed research, production, processing and distribution facility in Zambia. In a press statement issued by first secretary for press and tourism at the Zambian High Commission in New Delhi, India, Bangwe Naviley, Prasad Seeds chairman Karumanchi Prasad said the entry into Zambia would open up investment in Africa for the company. “He said this in Hyderabad in the Indian State of Telengana after having a final meeting with Zambia High Commission in India before starting operations in Zambia,” Bangwe stated. “Kapijimpanga says the decision by Prasad to invest in Zambia is welcome as Indian investments in the country have exceeded US$5 billion,” Bangwe stated, adding that the Zambian High Commission in India was happy to note that Prasad Seeds had existed for over 30 years with core competence in seed processing in its 72 factories in India. Prasad Seeds in India sits on a one million square feet piece of built-up factory space that provides 70 per cent of the Asian country’s seed requirements.